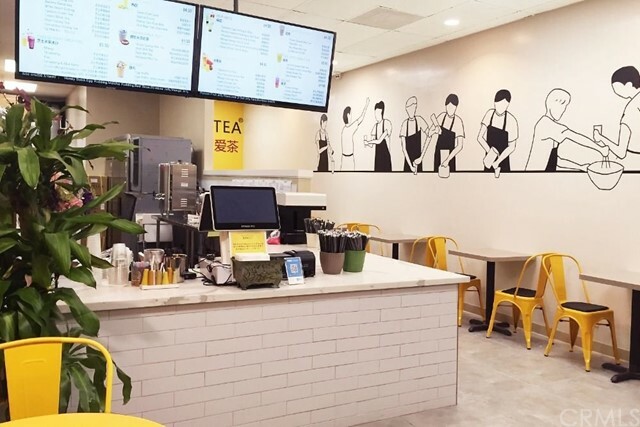 Famous tea store locate at the heart of Gardena. 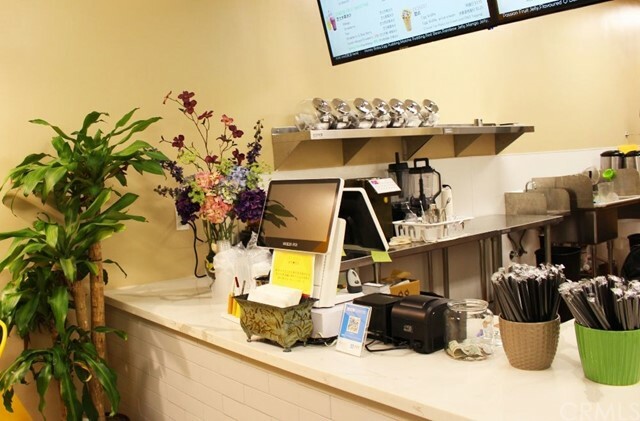 Offers gourmet coffee, tea, fruit smoothies, Boba drinks and more. Turn-key kitchen. Locate at one of the most busy street of the area. Surrounded by both residential and commercial. Easy and ample parking. 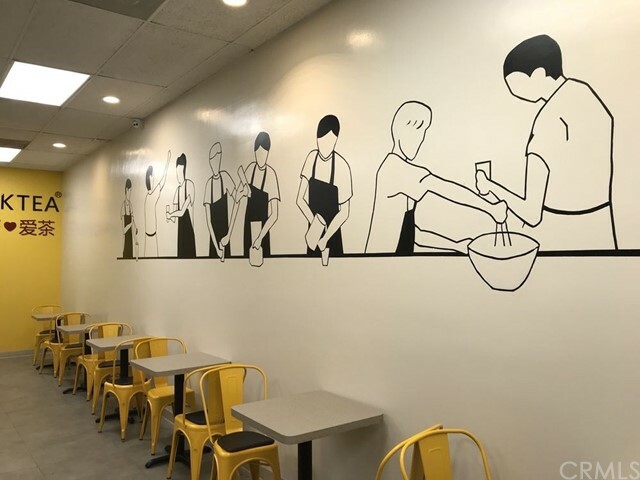 Great opportunity for a new owner who is inspired to run a famous Boba shop. Please do not disturb the employees. They know nothing about this sale.